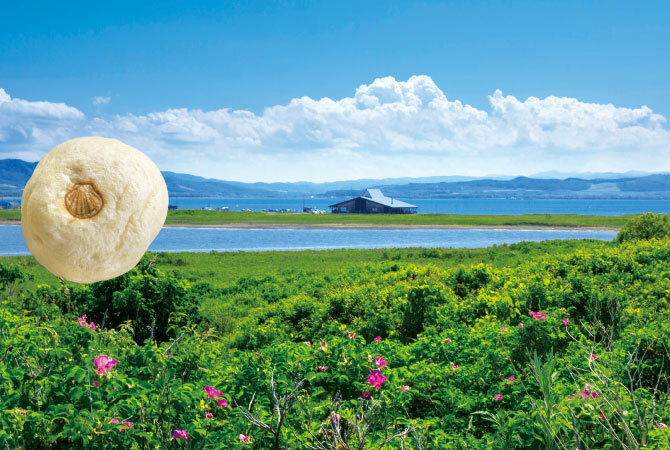 Take a carriage ride or grab a bicycle and tour the natural beauty of Wakka Natural Wild Flower Garden, a Hokkaido Heritage Site. 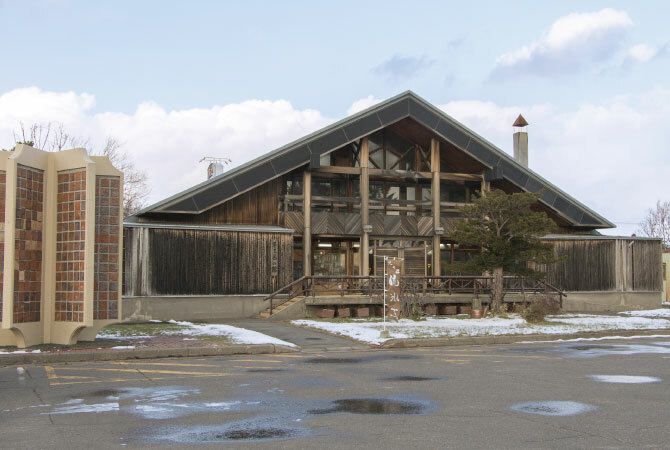 Kitami cuisine is available at the Nature Center. This ceramics studio uses the mountain soil to make their clay, and oyster and scallop shells for the base of their glazes. If you would like to try for yourself, be sure to book a place in the various introductory courses! 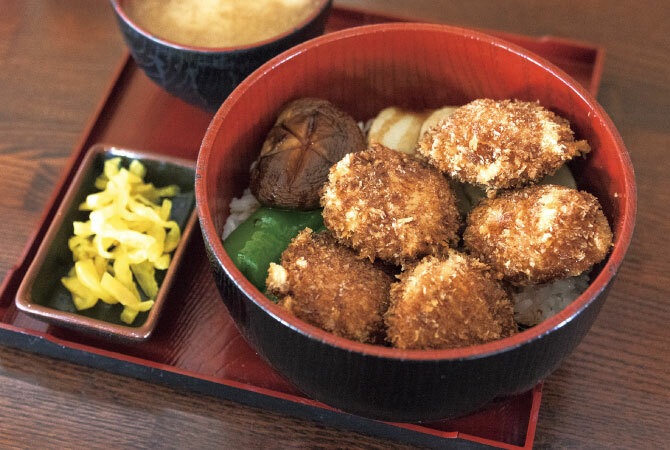 This restaurant’s menu focuses on Tokoro scallops and other local seafood, using these ingredients for a variety of rice dishes and traditional set meals. Handicap-accessible. The Trial Course takes about one hour (if you would like an instructor, reserve at least 1 hour in advance), but simply coming in and taking a look around can be lots of fun! 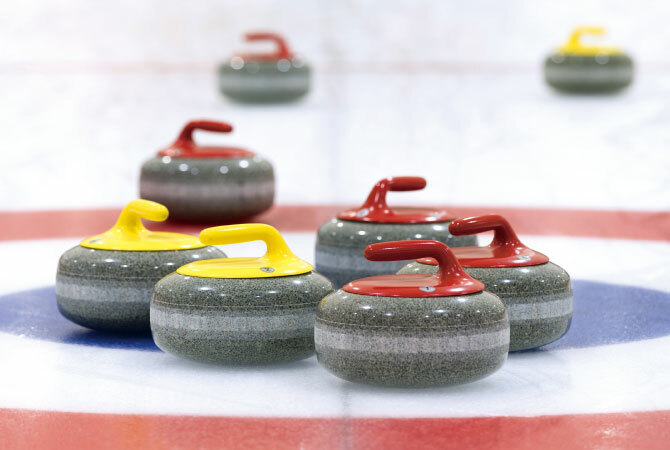 a movie about curling set in Tokoro! 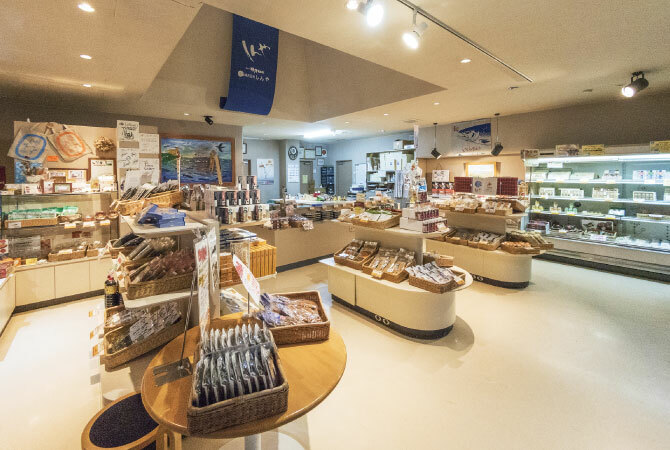 Many customers become a regular! 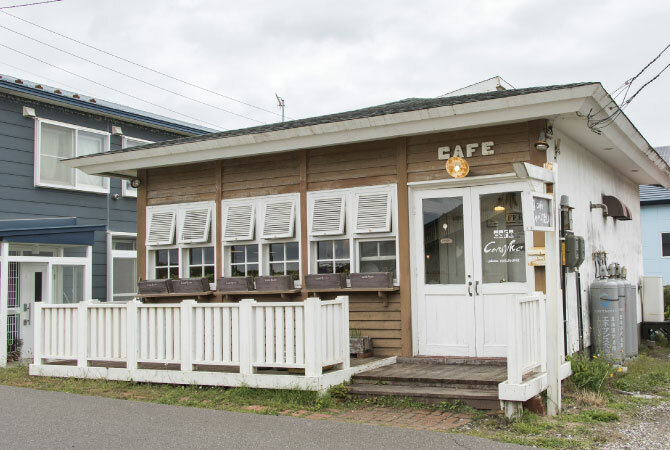 Try the curry made with local seafood, or the Drift Ice Soda! Local scallops and other seafood-based goods are processed in-house and seasoned perfectly for a flavor you can find nowhere else! 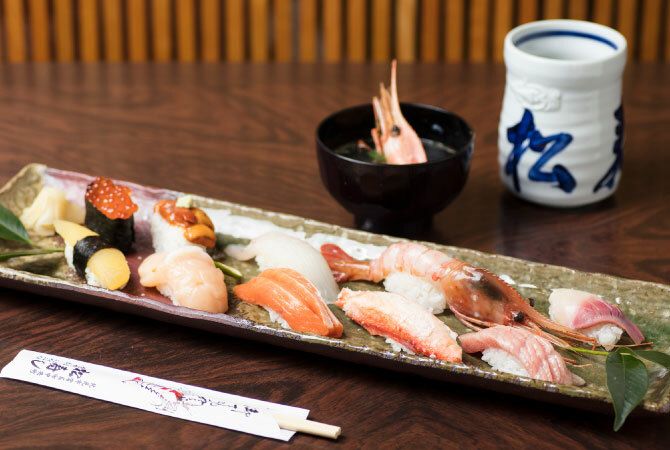 Artfully prepared sushi made with fresh, seasonal seafood is complemented by the distinctive varieties of sake and shochu available at this sushi restaurant. The Best Places to Eat ! 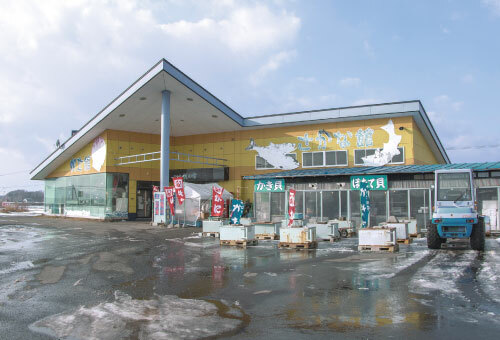 Conveniently located by National Highway Route 238, this store has a free charcoal grill corner where you can prepare and enjoy your fresh seafood from the Sea of Okhotsk and Lake Saroma!